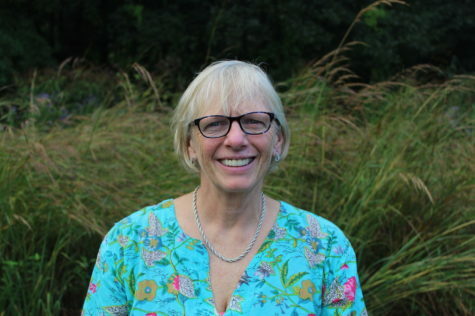 Mrs. Barber is co-adviser to WSPN and the technology specialist at Wayland High School. She co-teaches the journalism class, the information literacy class for freshmen and movie editing in the Script to Screen class. Her focus is on visual story telling and keeping the workflow collaboration running as smooth as possible. She enjoys swimming and dreams of having her own lap pool in her home some day. She enjoys watching almost any sport but particularly enjoys the collegiate competition.